Writing is part of who I am. I write stories I love to read. I write for young adults. I write because I love the feeling of getting words on the page. I write when I’ve had too many cups of coffee and when I’ve had too few. I write with Paramore, Fall Out Boy or Incubus playing in the background. I have never written a novel for adults. Yet. I have always written with the hope of getting published one day. I write in spite of the rejections I’ve gotten over the years. I don’t write a story if I don’t believe in it. I should write more often than I do. I might write this very second because I’m feeling inspired. 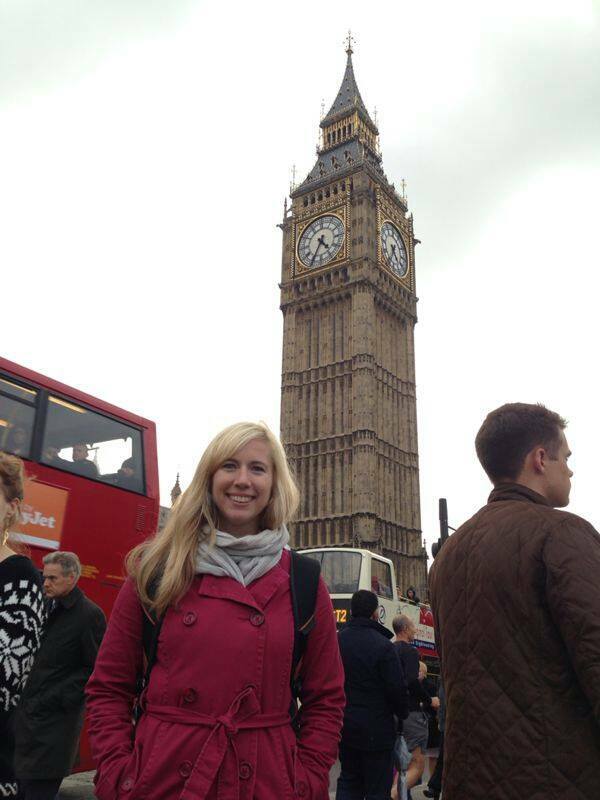 This past week, I took a trip to London for my PhD. As a social scientist, I have to do fieldwork aka data collection. My chosen method is interviews, so I’ve been meeting people out in the field at festivals, conferences and other events. While I was there, I got to do a bit of sightseeing and visit Big Ben, which is even more gorgeous in person than in photos. 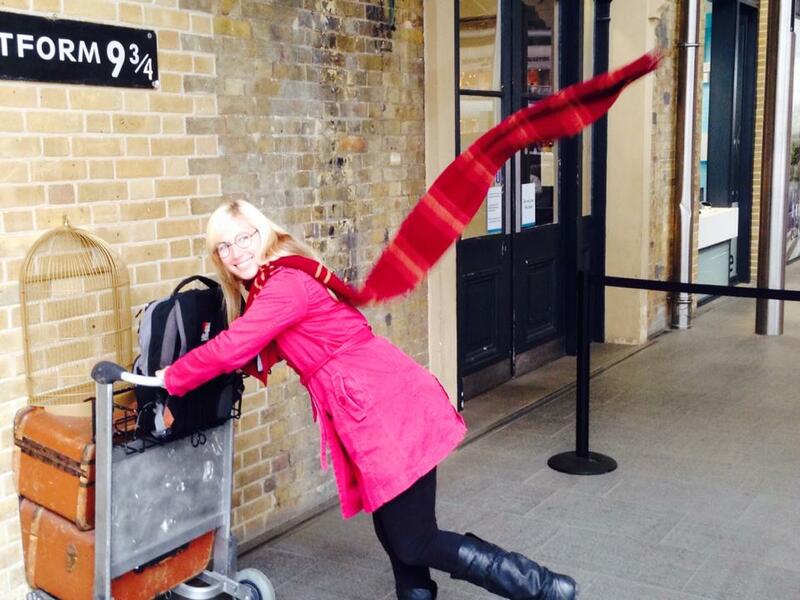 I also got to visit Platform 9 3/4 (again). And I’m glad I went again because this time it was different! They’d moved it inside by the Waterstones bookstore and had a whole thing set up where a guy handed you the House scarf of your choice and held it out behind you to make it appear as if you were running. 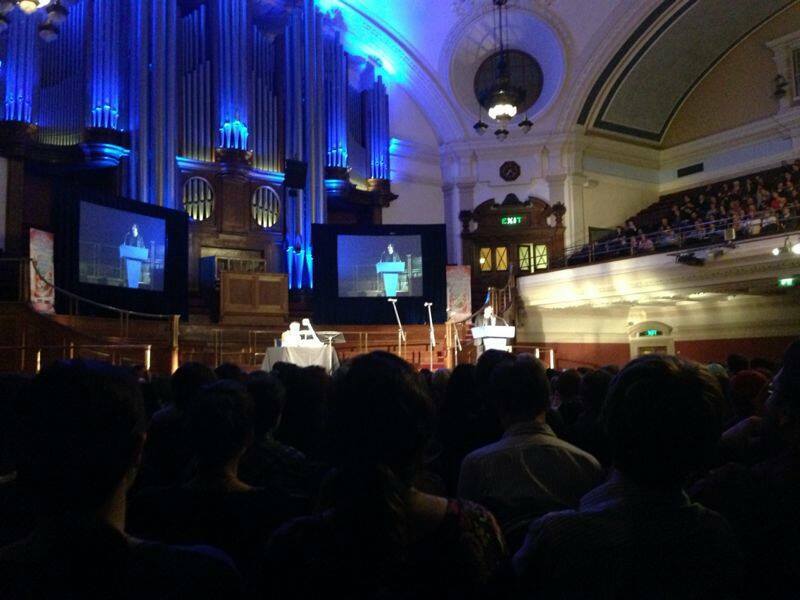 I also went to a Neil Gaiman reading in Westminster Hall. He read the entirety of his new book, Fortunately the Milk, for an audience of 2.5 thousand, with the artist drawing sketches behind him and several actors and comedians and musicians joining in. It was funny and inspiring, and I loved every minute of it. And then to top it all off, on the long train journey to Aberystwyth, I pulled out my Macbook and wrote the entire way back. There’s just something about trains that both relaxes me and gets my creativity going. All in all, it was a great trip. I hit a few snags with the fieldwork, but still managed to get some great interviews, saw a literary hero, saw some sights, ate some great food and made progress on my WIP.